The Breast Center at Hattiesburg Clinic is dedicated to providing a private, comfortable setting to meet the special needs of women for their breast screen and diagnostic exams. As a premier imaging provider in South Mississippi, we strive to provide the latest, most comprehensive care for women’s health. 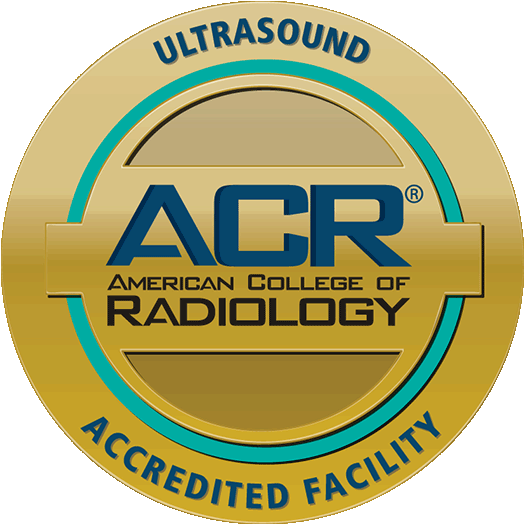 Breast ultrasound – A breast ultrasound is typically used to further examine an abnormality found on a mammogram. The process does not use X-ray radiation. Bone densitometry – Bone density scanning is a service we offer to our patients who may suffer from osteoporosis – a disease that weakens the bones. 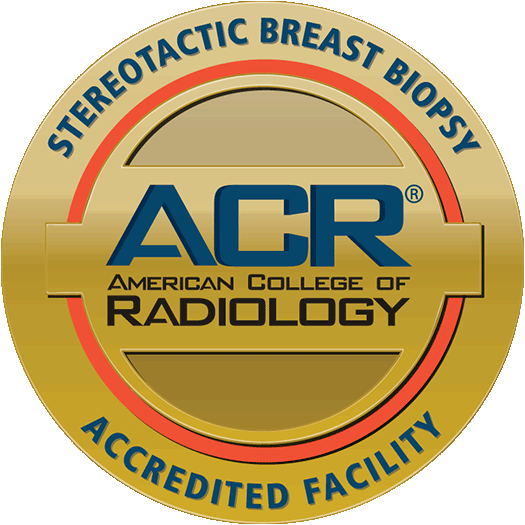 Breast biopsy – We offer several tests to further scan for and diagnose breast cancer, including an ultrasound guided biopsy, MRI guided breast biopsy and stereotactic biopsy. Appointments are available at The Breast Center Monday through Friday from 7 a.m. to 6 p.m. Please call your physician to schedule an appointment. With Iris, Hattiesburg Clinic’s online patient portal, you can conveniently schedule a mammogram online or from the MyChart® app on your phone. After logging in to Iris, click the Mammo Routine Screening in your To Do list. From there, follow the remaining instructions and confirm the information requested. Then, click “Make Appointment,” and you’re finished! Lastly, tap “Make Appointment” and then “OK.” Your appointment is scheduled!